Screw set for base/top. 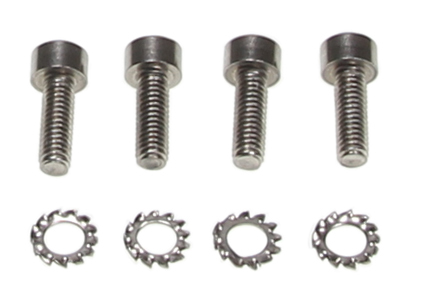 Consists of 4 screws + lock washers. Fits the base/top part (item no 216516).